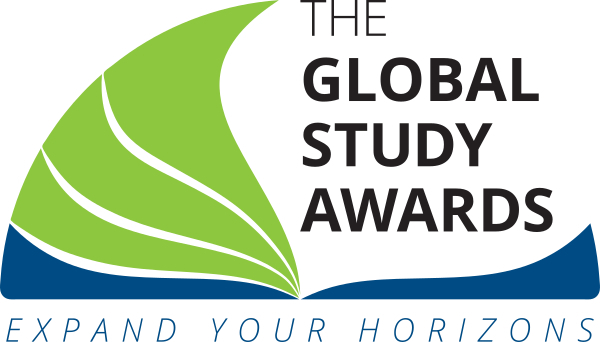 Tagged with Global Study Awards. The Global Study Awards has presented £10,000 to two international master’s students at its fourth annual ceremony. Jingbang Luan from China and Ozioma Nsaka from Nigeria were selected for contributing to society along with a determination to develop their careers. The money will contribute to the students’ tuition fees. Judges selected Nsaka from thousands of applicants for his desire to impact Africa by developing solutions to make renewable energy systems more efficient. Luan impressed judges with his experience of building an online communication platform to strengthen the relationship between his university and its students. Nsaka said that the judges’ support had boosted his study targets and his career ambitions. “Sharing my motivations, goals, and aspirations with the Global Study Award judges was one of the most interesting conversations I have ever had,” Nsaka said. “They were very excited and listened passionately about the impact I have made in my local community and how I intend to further my professional career. “Without a doubt, this award will enrich and enhance my overall experience,” he added. Ozioma will study for a master of Science in Electrical Engineering at the University of Houston in the US, while Jingbang will go to the UK to study for a master’s in Public Policy at Oxford University. The Global Study Awards were launched in 2016 by British Council IELTS, International Student Identity Card and StudyPortals. In the past, winners have included undergraduate or postgraduate students from Austria, Argentina, Brazil, Germany, Hong Kong, India, Kenya, Malaysia, Myanmar, Nigeria, Palestine territories, Taiwan, and Uganda. Those students went on to study in Australia, Germany, Greece, The Netherlands, United Kingdom and the US. The awards are designed to encourage and support more students to study overseas to further their intercultural understanding, enhance their career development and to promote international exchange. Applications for the autumn 2018 intake are now open.